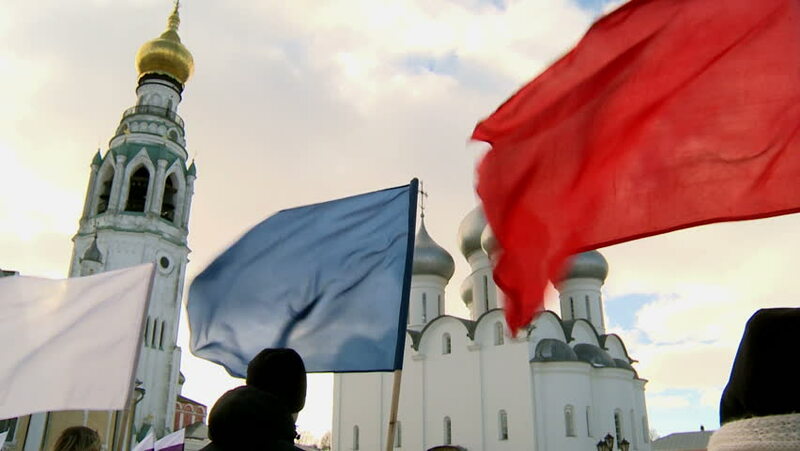 Vologda.Russia 18 March 2016.The flags and slogans at the demonstration. Rally to mark the second anniversary of the annexation of Crimea to Russia. hd00:30Sibenik is small historic town in Croatia, in central Dalmatia Coast where river Krka flows into Adriatic Sea. It is transport, industrial center of County in Croatia Europe. Slow motion. 4k00:06FRANKFURT, GERMANY - AUGUST 14: Construction at Roemer in Frankfurt, Germany on August 14, 2014.